For report covers, flyers, postcards and art projects. Use in printers, copiers or typewriters. Acid-free for archival quality. 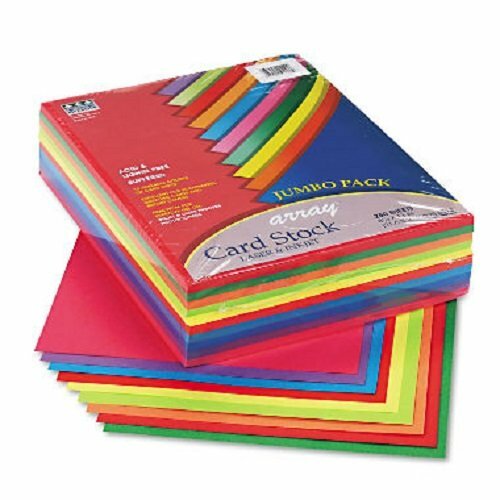 Size: 8 1/2 x 11; Paper Color(s): Assorted; Paper Weight: 65 lb; Sheets Per Unit: 250.